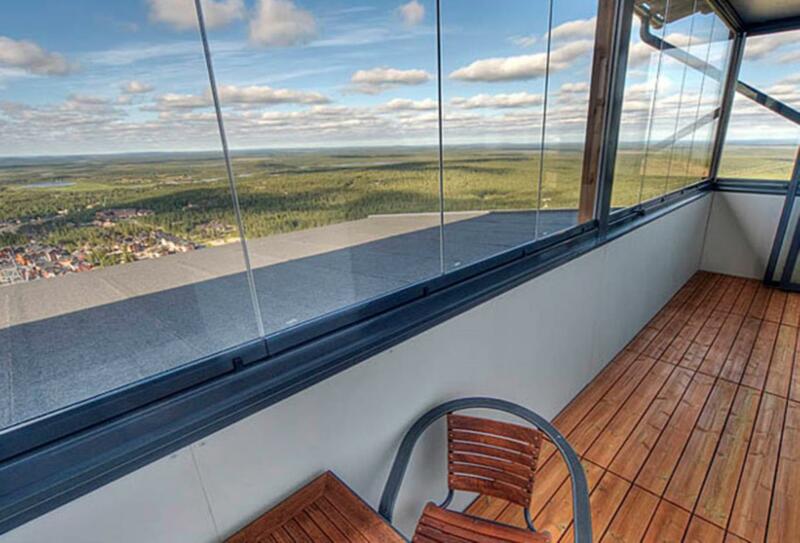 Levi Panorama is located within the city of Levi, Lapland. 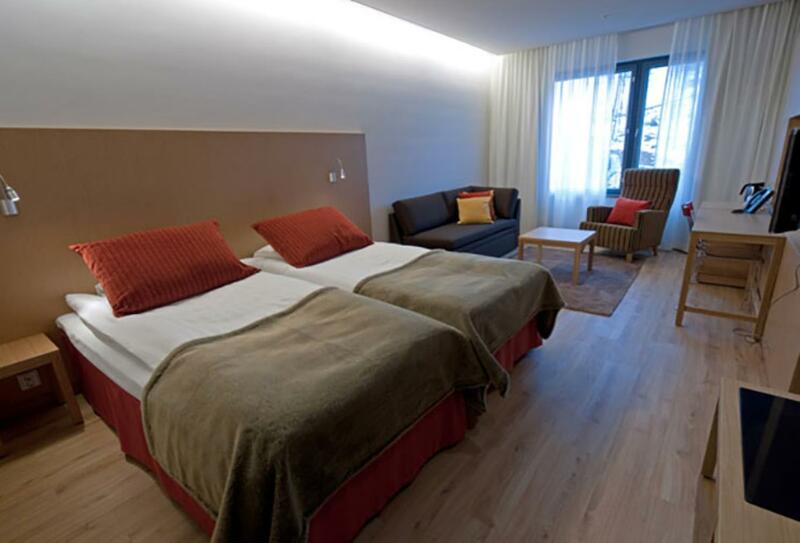 The hotel’s rooms are simple and cosy, the perfect complement to the winter wonderland outside. 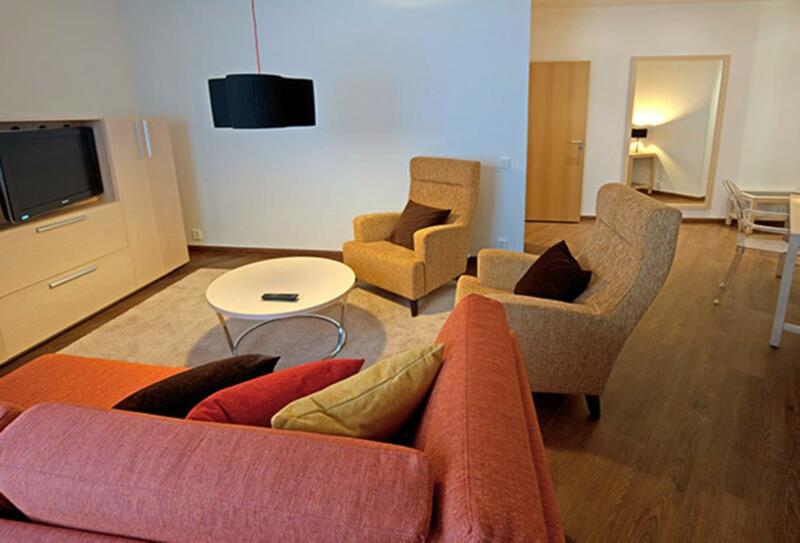 Facilities at the hotel include three restaurants that serve cuisine ranging from traditional Lappish dishes, to international buffets and other a la carte flavours. 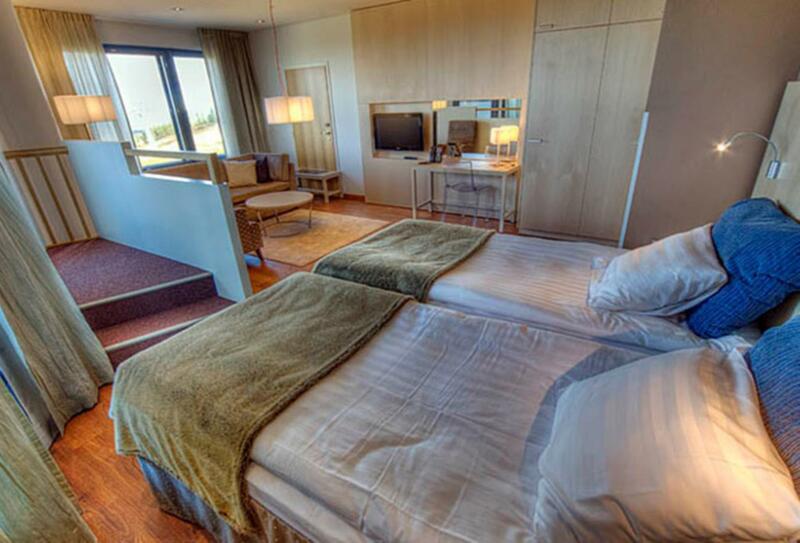 Deluxe Suites with one bedroom feature a living area, bathroom with tub, shower & sauna. 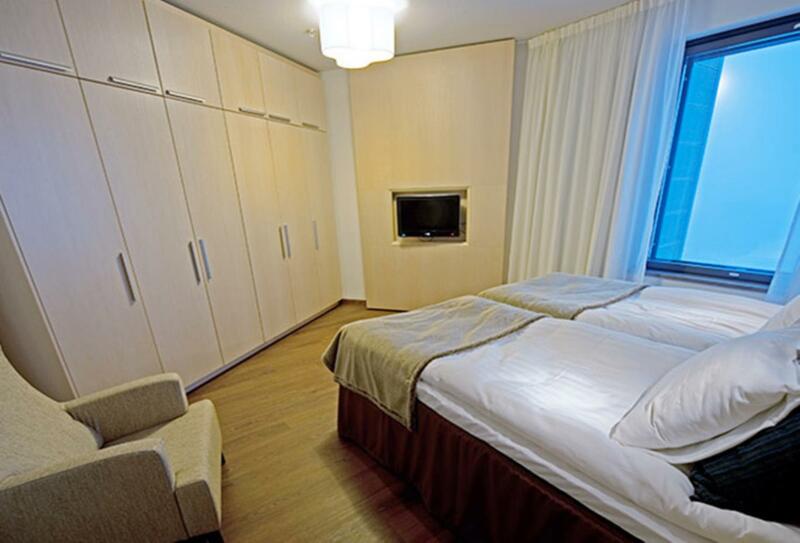 These Deluxe Suites feature two bedrooms and a separate living area. 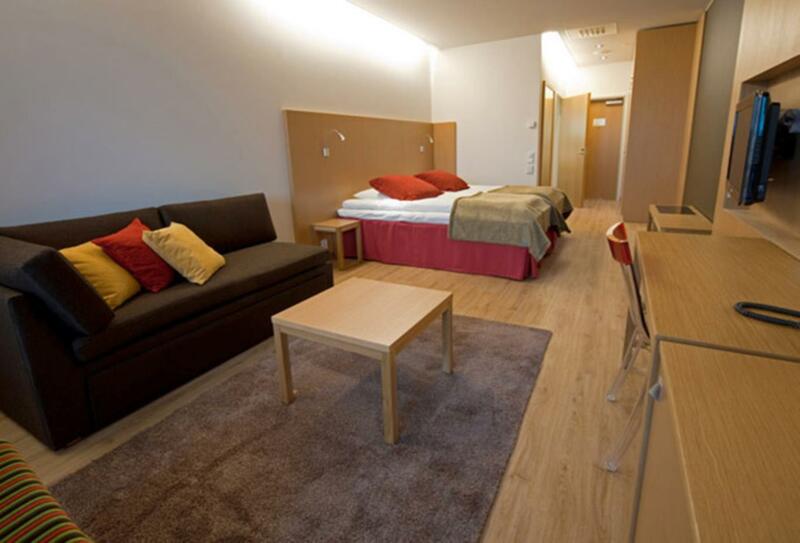 Junior Suites boast a bathroom with tub and shower, as well as a separate living area. 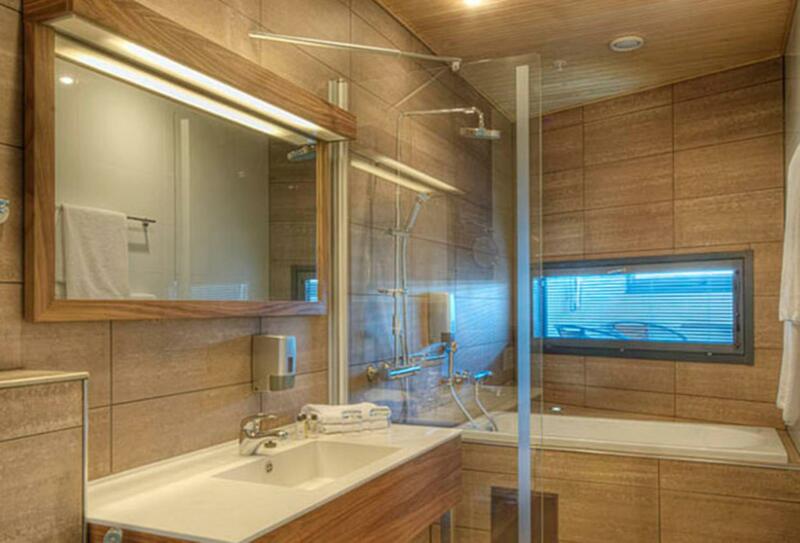 The Standard Room features a bathroom with shower. 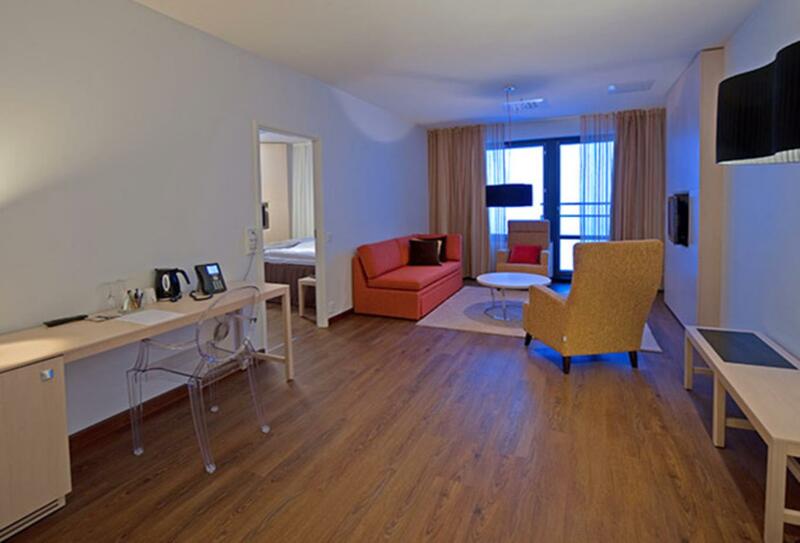 The Standard Suite offers more space at 52sqm and includes a separate living area. 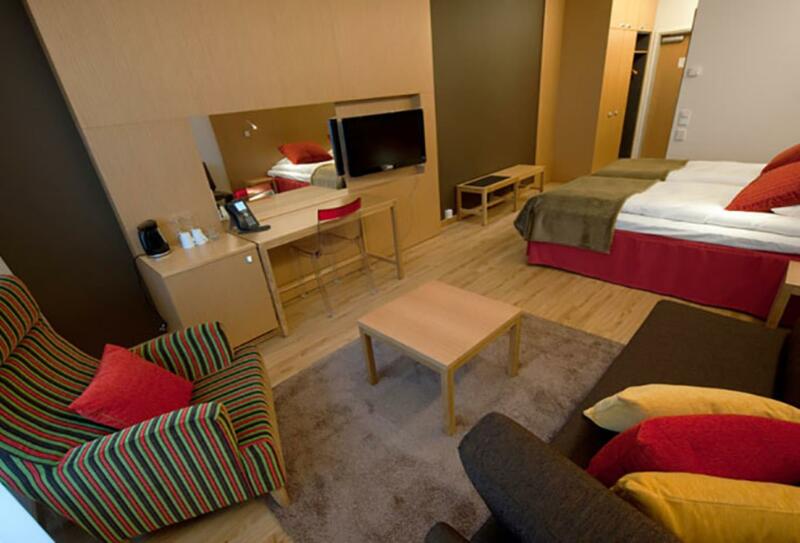 The Superior Room features a bathroom with shower and a separate sitting area. A family friendly restaurant that serves hearty lunch and dinner buffets and breakfasts. The restaurant is closed during the summer and fall. Located on the main floor of the hotel, the Restaurant Vetta is an atmospheric a la carte eatery that serves a chic international menu. 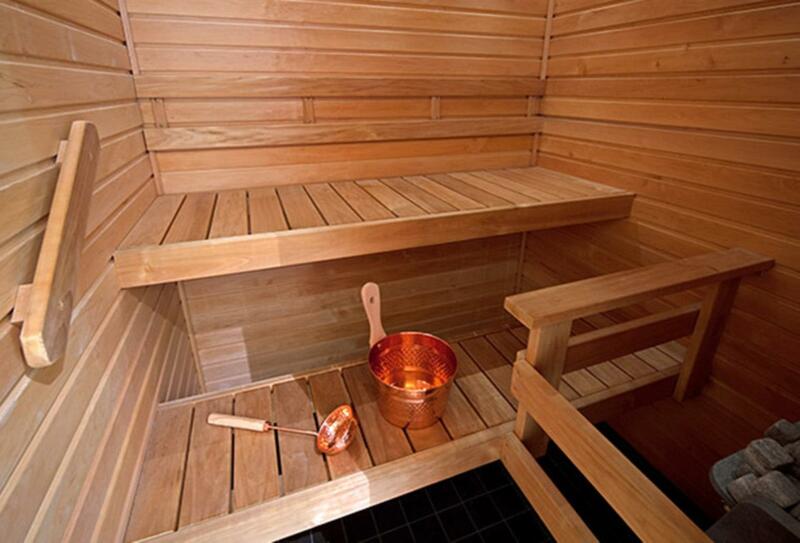 Tuck into delicious Lappish dishes, such as sautéed reindeer and fish based meals. Scenic, airy and gifted with amazing views of the surrounding plains, the Restaurant Panorama is the place to be for a special dinner over a magnificent glass of wine. The restaurant serves both traditional Lappish cuisine, as well as fresh arctic flavours. Open for breakfast 07:00 – 10:00 and a la carte dinner Monday to Friday and Sunday 18:00 – 22:00 and Saturday 18:00 – 23:00. Taking its name from the gold rush in the mid-1900s, Golf Digger Bar & Lounge offers stunning views in all directions and has a scenic point in the summer. Open 10:00 – 21:00 as a view point. 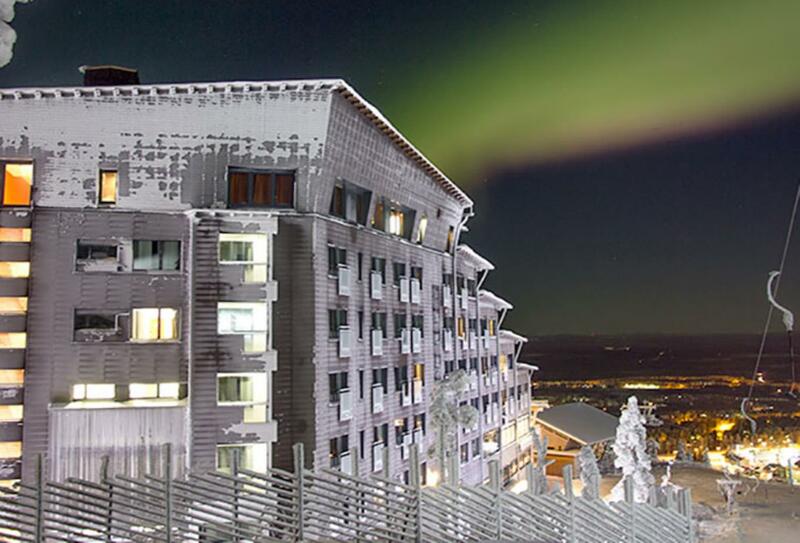 Levi Panorama is located in the city of Levi, close to the Levi summit and within close distance to the city centre. 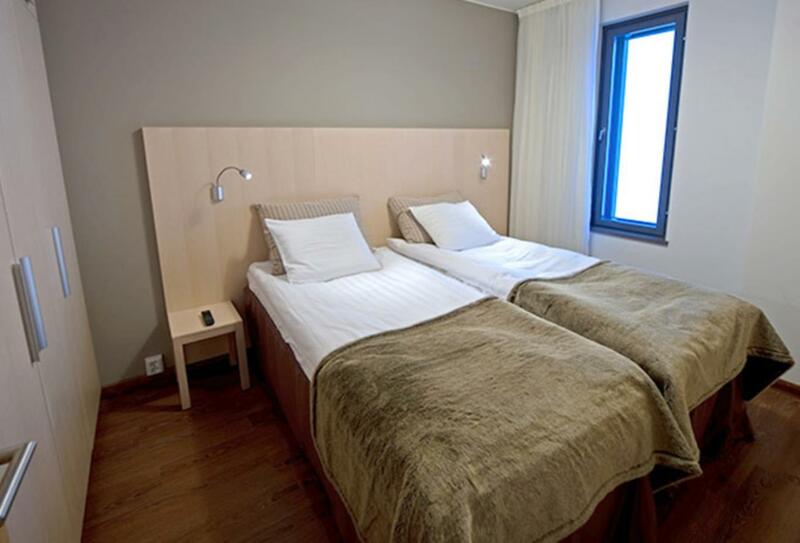 The hotel is around 2 hours away from Rovaniemi Airport.